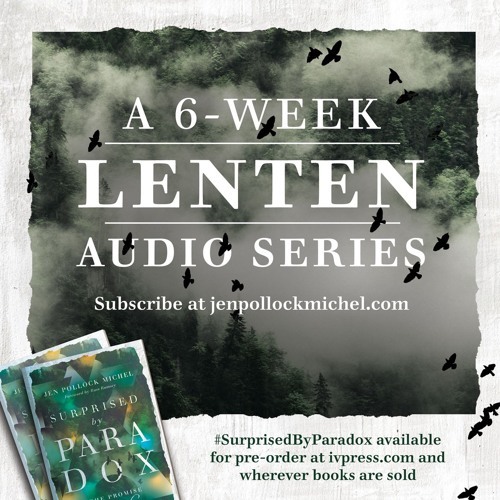 This is the third in a series of Lenten audio reflections entitled, "What If?" @user-525861455: Oh, friend. You ask the BEST questions of Scripture. I've learned this from YOU!! You at 2:22: I have been kind of regretting making Judges 19-21 my passage of study for this quiet retreat. Your post is like God in my ear.